All families in our baseball community find ways to help out and get involved. 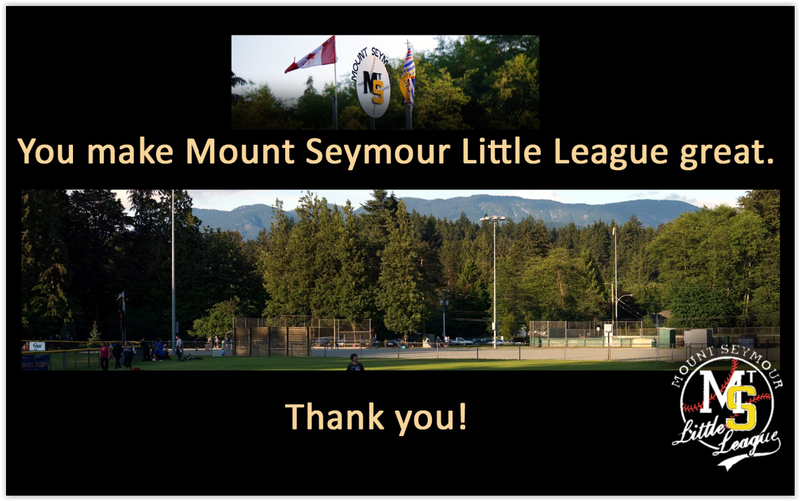 Whether you help out with field prep and score-keeping at games, sign up to manage or coach a team, or help us co-ordinate one of our season events, we appreciate your enthusiasm that makes our league a great place to be! It’s fun, it’s rewarding. Many families who’ve been around our parks for several years will tell you they look forward to baseball season all year. Yes, they love watching their player, but they love being involved themselves in the community that makes up our league. We always welcome participation in our committees, on our executive (apprentice a current member? ), or with new projects you’re willing to take on. Find a role that interests you, and raise your hand! Email secretary@msll.ca for more information about these positions or other ideas you have for getting involved this season!